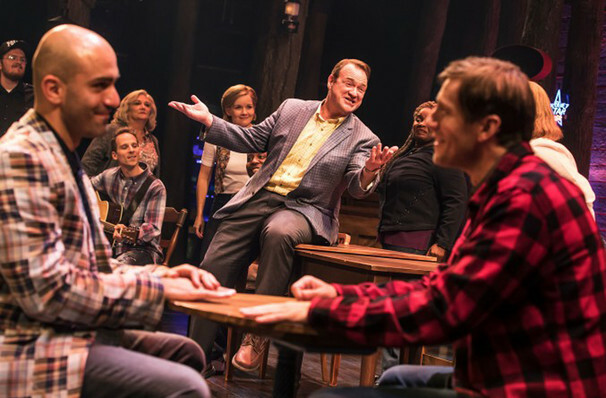 I can't imagine a musical we need more right now than Come From Away. 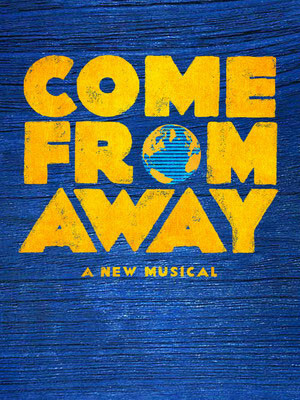 Why See Come From Away? Following well-received engagements on Broadway and its premiere city Toronto, this new hit musical based on true events will launch its first-ever national tour in Seattle in October 2018! Nominated for eight Tony Awards and nine Drama Desk gongs, this is a musical that celebrates human endurance, compassion and bravery under dreadful circumstances. Written by Canadian husband and wife team Irene Snakoff and David Hein, this surprise hit is the toast of Broadway. 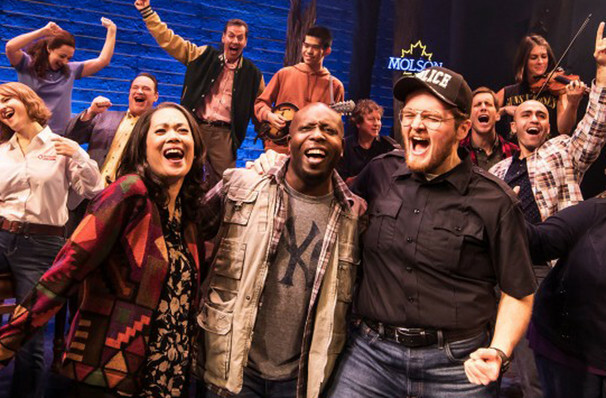 What is Come From Away About? On September 11th 2001, as the full horror of the terror attacks became apparent, the US closed its airspace, grounding thousands of passenger jets heading in, out and throughout of North America. An astonishing 38 of them were forced to land in Gander, a remote Newfoundland town with a population of just 9,000 people. 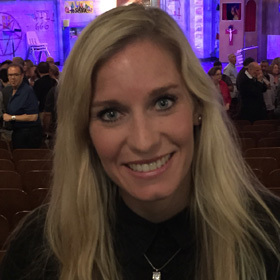 The arrival of the passengers boosted those numbers to nearly 20,000. 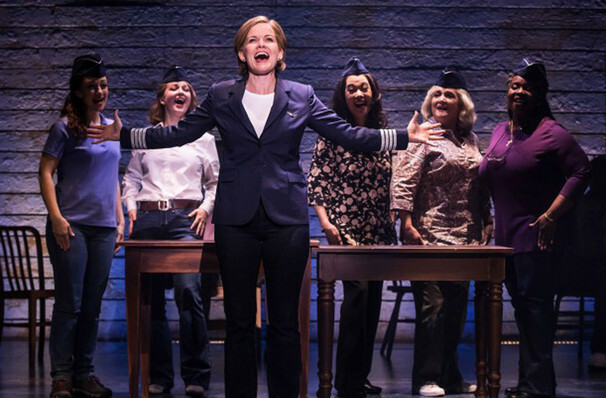 Come From Away focuses on a single set of passengers from one flight and the Gander residents who welcomed them into their homes. Amongst this diverse set of characters is American Airlines' first female pilot, a gay couple both called Kevin, and an Egyptian chef, whose initial apprehensions about the reception he will receive proves unfounded. Weaving together all of their storylines, the show creates an affirming portrait of human connection in the most trying of circumstances. The musical gets its title from Newfoundland slang. The people of Gander refer to the passengers as "come from aways". Recommended for ages 10+. Children under the age of 4 are not permitted in the theatre. About San Jose Theater: We are an independent show guide not a venue or show. We sell primary, discount and resale tickets and prices may be above or below face value. Everything about this show is accessible, nothing feels forced or contrived, it is simply honest and real, and truly beautiful! 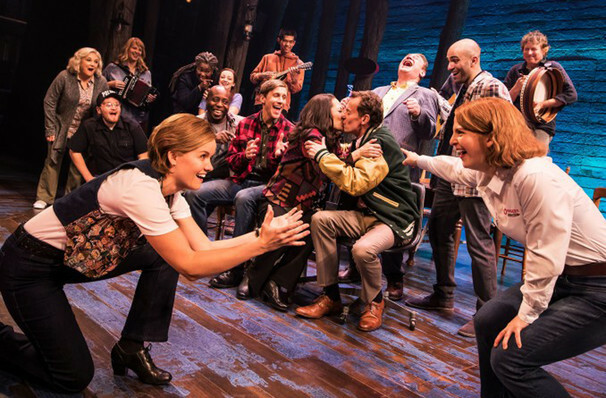 Our Broadway reviewer saw Come From Away on Broadway and had this to say about this ground-breaking production! Sound good to you? 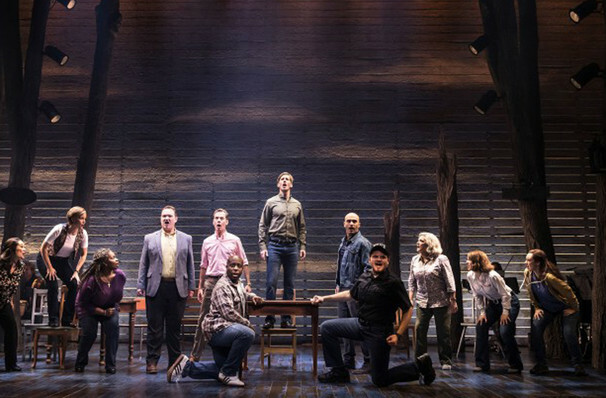 Share this page on social media and let your friends know about Come From Away at San Jose Center for Performing Arts. Please note: The term San Jose Center for Performing Arts and/or Come From Away as well as all associated graphics, logos, and/or other trademarks, tradenames or copyrights are the property of the San Jose Center for Performing Arts and/or Come From Away and are used herein for factual descriptive purposes only. We are in no way associated with or authorized by the San Jose Center for Performing Arts and/or Come From Away and neither that entity nor any of its affiliates have licensed or endorsed us to sell tickets, goods and or services in conjunction with their events.